I am a big bookworm. When I am not working or have some free time, I love reading. I know, these days nobody uses a physical book, but I love the feeling of holding a physical book. Though I occasionally use the Kindle, most of the time my reading is with a good old paperback book. My study room is totally filled with my books, some which I don’t read anymore. No matter how much I love re-reading my favorite books, they add up to the clutter. If you love reading books, then you have cabinets filled with books. And, some of you might not read them again, or you might want to sell them. The biggest plus is, this can be a great way to make some extra cash. When you think of selling the books, it can be quite confusing finding out how much it costs and finding the buyers etc. It need not be complicated. Now, comes the interesting part. 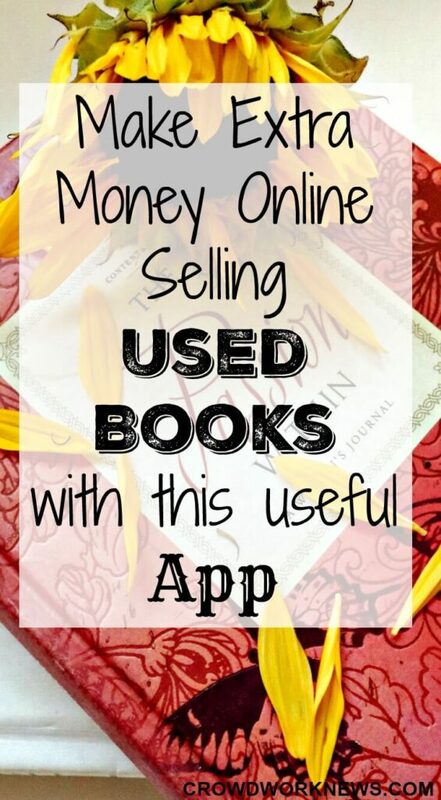 It is very easy to sell your used books online now and you can make easy extra money with selling old books online. All of you know that I talk a lot about extra money making side gigs. And one of them is online surveys. 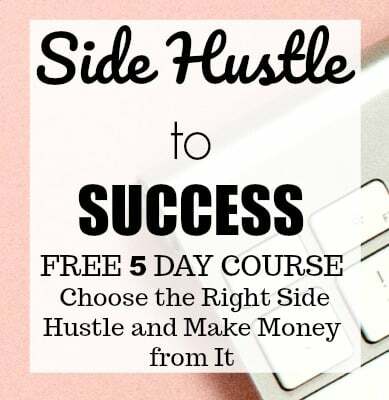 I got many email messages from my readers asking me about extra money making options as they are either too busy to give commitment to a full-time work at home job or they just need some side income. That’s when I started researching about online surveys. I know many of you have lots of doubts regarding survey panels but believe me, though there are many scams, there are some which are surely worth your time, and they pay you well. The point is to find the ones which are REALLY worth your time. 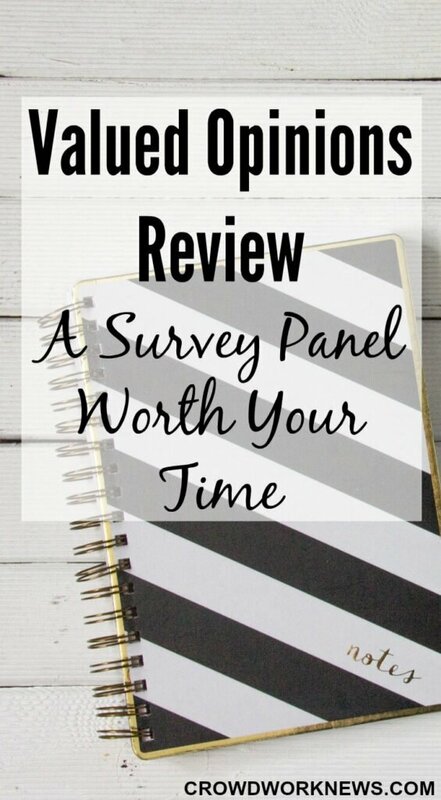 I had a great experience with some survey panels, and they are surely a good way to make some extra cash. I hear so many stories of people who are making good side income with surveys. But before we get into the list of the panels, let’s get into some key questions that might be in your mind about survey panels. 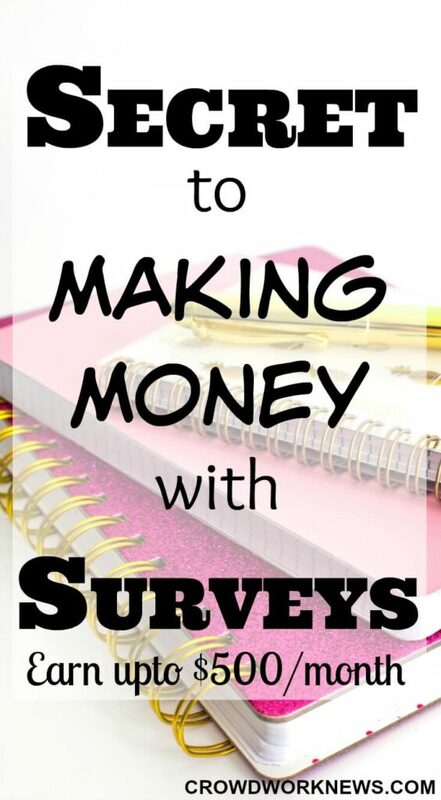 In the series of reviewing some online money making options, today I have a survey panel for you. As you would have noticed, I have reviewed a survey panel earlier as well. The reason I am doing reviews of research survey panels is that there is a lot of debate about their authenticity and if they pay at all. Valued Opinions is one of the survey websites which I have used and have had success to make some extra cash. Valued Opinions have recently revamped their website, and has more useful features now. 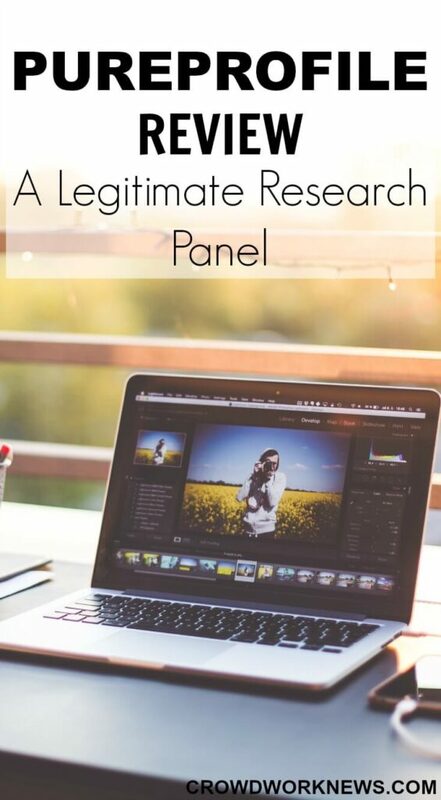 Today, I will give some details about this survey panel and how to make good money from it. How is Valued Opinions different from other survey panels? Valued Opinions is one survey panel where you can make money relatively quickly when compared to other sites. There are many high paying surveys, and the frequency of getting surveys is high. Another thing with this survey panel, is you don’t get screened out much. Today, I am going to share with you a list of all the places where you can start your website testing as a side hustle. 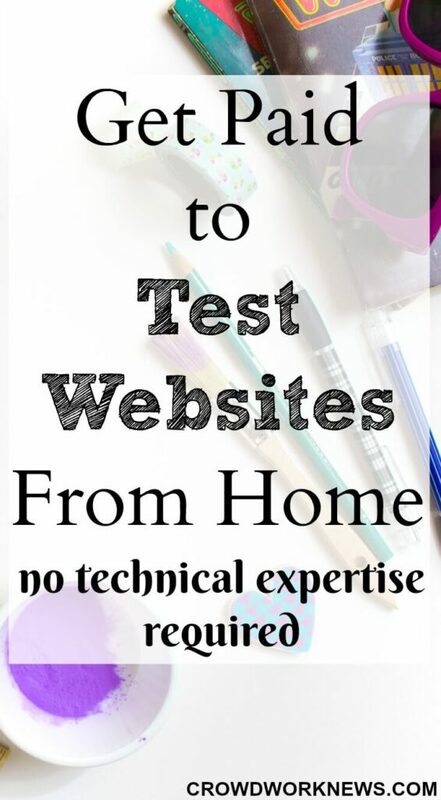 Website Testing is a great way to make some extra cash and with most of the usability testing websites paying around $10, it can be a good side gig. Simply put, as a website tester you have to go to a website and see the functionality of different sections of that site. You check if everything is working on the site. As you navigate, you have to speak out about your opinion on the website. With some testing companies, you might need to use a webcam as well. Do I need any technical expertise? No. You don’t need to have any prior experience or knowledge for this, but you should know how to go about and check a website. A basic understanding of navigation on the web is enough for this role. 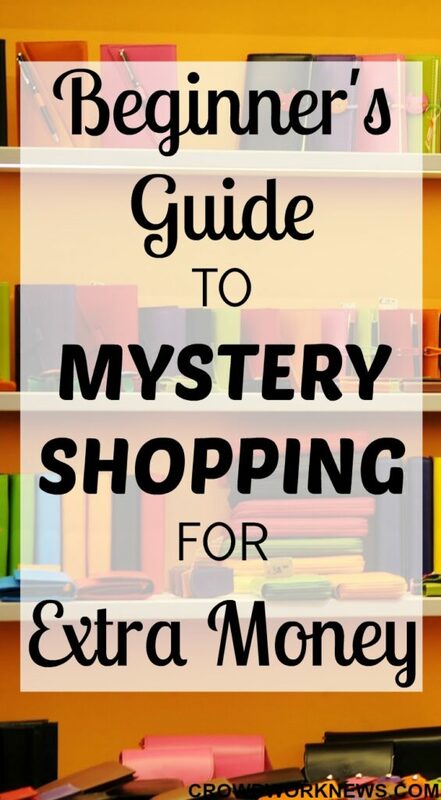 Today, I have a guest post by my friend Francesca of From Pennies to Pounds on how to become a mystery shopper. She writes about personal finance and money making tips. She is a pro when it comes to juggling things like family, work and study. She has an awesome post about mystery shopping today to make some extra cash. Mystery shopping is one of the most underrated side hustles, in my opinion. You have more than likely heard of mystery shopping, but do you know what it entails? I always thought that mystery shopping involved acting as an undercover detective and reeling off a memorized script to an unsuspecting worker. I thought that I would have to be a tough customer and kick up a fuss to see how they would react. How wrong I was! 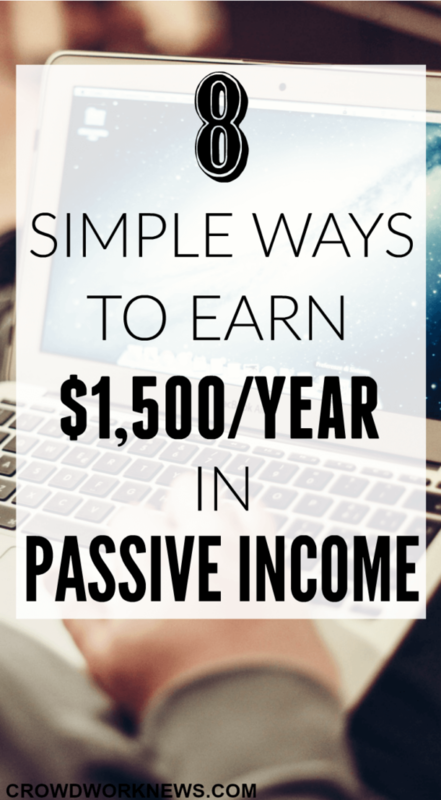 Do you know there thousands of ways to earn passive income? It is amazing that there are so many ways of making money online and not many people know about them. It takes lot of research to find such gigs. But the biggest challenge with these extra money makers is finding out what is worth your time. I never believed that making money online passively is a possible option. But, now I am convinced. Do you know that you can earn good extra cash online totally PASSIVE? Earning money online passively has many advantages, it gives you freedom to do other things while the money adds up. 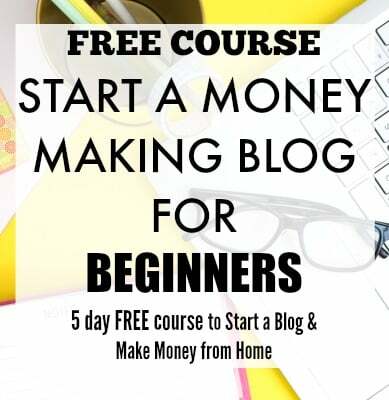 My last post about extra money making was helpful to many of my readers, I am really happy for that and it inspired me to find out more easy ways of making extra cash. Today, I will share with you some unique ways of earning passive income of $1,500 per year without you doing much for it. As you all know I keep trying new things, new ways of making money online, I come across a lot of scammy ones and many legitimate ways to make money too. When searching for money making opportunities, one thing is very important. LEGITIMACY. Sometimes, you can come across some money making tools which might not make much or are totally not legitimate. So, it is very important that you research well to find the right opportunities. Lot of readers emailed me asking about some ways to make money online, as they have to stay home with kids or they are retired and can’t move around. I wanted to search for a very credible and legitimate source of some side income for them, which can add up with other income sources. Again, remember this is only an extra income, it cannot make as much as a proper work-at-home job. But, as I always say, if it can pay a couple of your bills, why not give it a try? At some point in life, we all need some quick money and probably wonder how to make money online. Whether you are in between jobs or a stay-at-home mum or a student or even a retiree, there is always a definite need to make money online. I have compiled a list of websites or ‘get paid to’ sites which are pretty popular, pay well and are completely legitimate. As I always say, they won’t make you rich, but $1000 a month can be a HUGE help in paying bills, groceries, loans or anything for that matter. It might be very surprising to think that you can make such money entirely online, but it’s TRUE, you can. 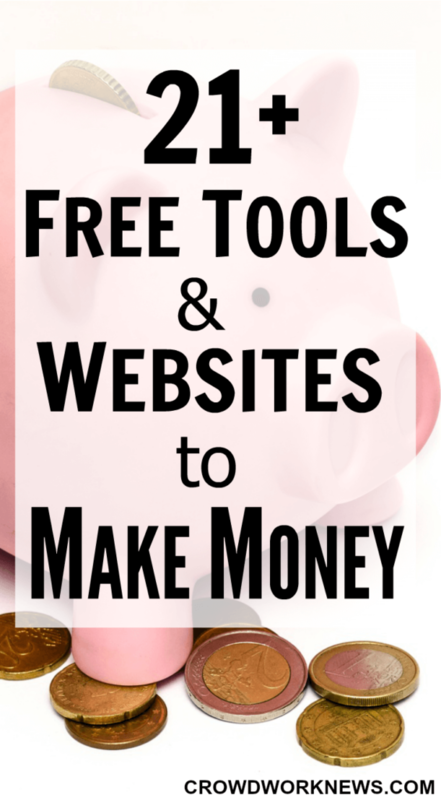 I have tried some of these websites and also have heard very surprising facts from people of how much money they make from these sites. So, without further delay let’s get into the list. The list below is all FREE sign ups. With technology becoming so advanced, everyone is using a smartphone which comes with many apps. I have around 20 apps on my phone. 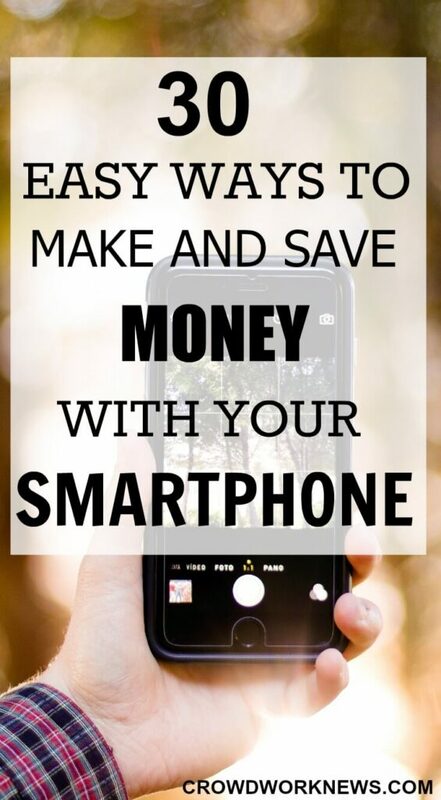 But, did you know that there are many ways to make money with your smartphone? With more and more apps getting into the market, the possibility of making money with the help of apps has increased accordingly. I have made a rather long list of all the apps from which you can make money. From doing surveys to sliding your phone, there are many ways your smartphone can put some extra cash in your pocket. Some might make good money; some might make just some bucks. But everything considered, if it is not taking all of your time and efforts, then trying out these apps to make some extra cash is worth it. I am always on the look out for extra income ways. Many of us are. I love that there are so many ways to make money online, and these endless possibilities grow every day. Isn’t it great to have some extra cash handy for the holidays? Why do I look for such things? It’s quite simple. These are the quick wins and come in handy whenever you need money. Whether it is saving for any unexpected circumstances or building up your holiday fund or making some extra cash for your shopping. I am listing around 21 tools like surveys, apps, gigs which I think might help you to make around $1000 a month.